Okay, we'll be honest, you won't be able to read minds just because you put some Michelin Force AM 29er tires on, but you will definitely have the confidence of a Jedi as you float down the mountain. This brand new entry in Michelin's new mountain line is the do-it-all tire – regardless of whether it's race day or training day. 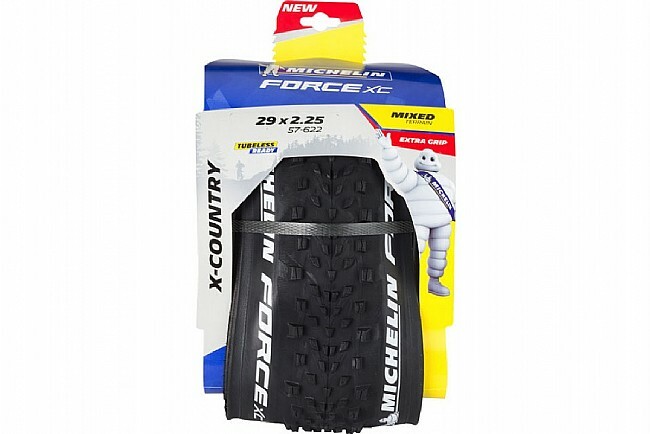 Featuring Michelin's Gum-X3D rubber, combining three separate compounds in the to provide the best in pedaling efficiency, grip, and loose terrain performance. The 3 x 120 TPI carcass is reinforced by the Cross Shield technology, alternating high-density plies into the casing for a lighter, more puncture protective casing. 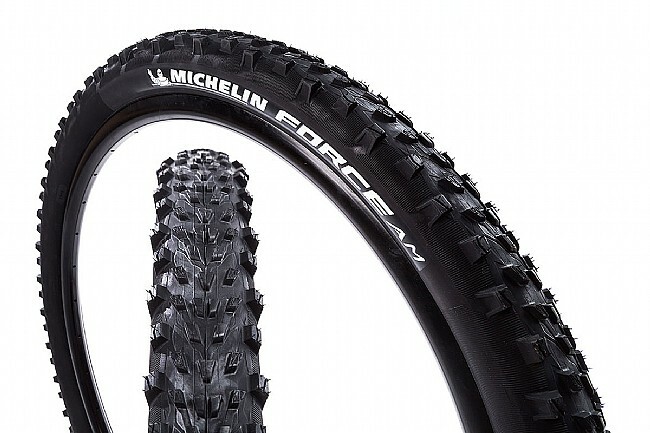 The Michelin Force AM 29" Tire is available in two sizes: 29" x 2.25" and 29" x 2.35. Claimed weight: 29 x 2.25 – 760g, 29 x 2.35 – 770g.